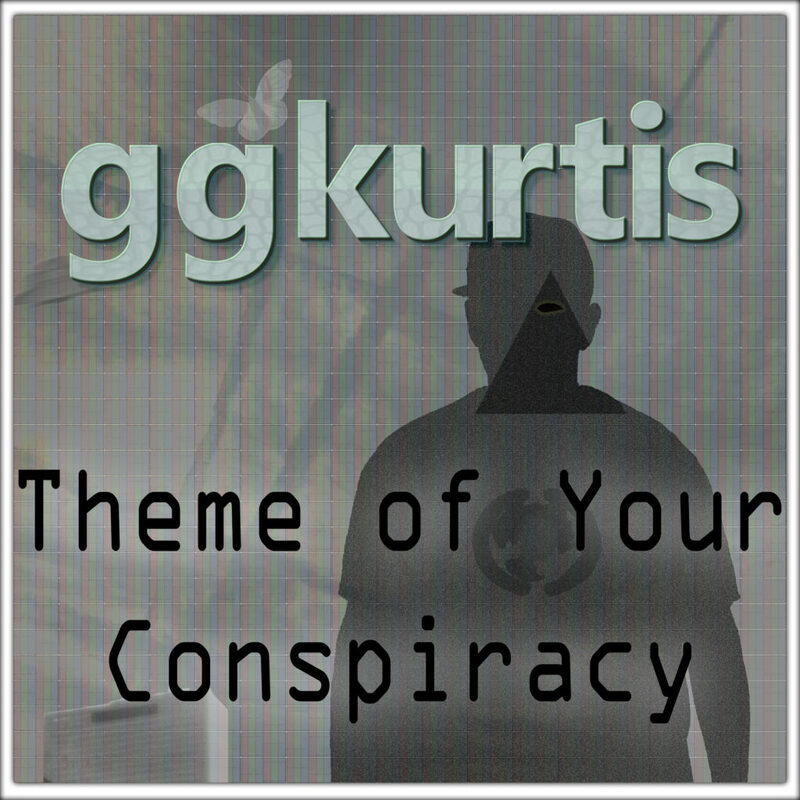 Theme of Your Conspiracy Released! My second album is out now! This is an EP influenced by various genres of music and features some more experimental sounds. This EP was not designed with the intention of being used for video game background music and therefore follows a more traditional song structure than Not Quite 8Bit. 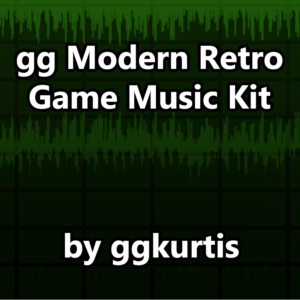 gg Modern Retro Game Music Kit Released! Music from “Not Quite 8bit” has been remastered and cut into loop-friendly assets ready to be used in your next game! gg Modern Retro Game Music Kit will help your game stand out and create a memorable experience, providing a unique sound and catchy melodies great for many game genres. Each song uses 3 synthesized drum kits, a beautiful duet of lead and rhythm synths, and bass guitar layered with 2 bass synths all carefully mastered and looped. 9 seamless loop-ready songs and a bonus short loop which is perfect for a pause screen, menus, or some other feature in your game. *Each track is available in WAV and OGG format. Can’t think of a game to make? Let this music kit be your inspiration! 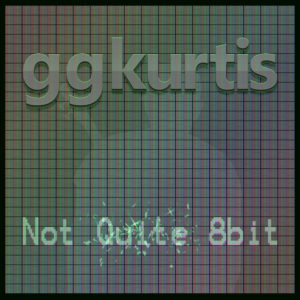 I’m excited to announce that “Not Quite 8bit” is live! The album is entirely instrumental with the goal of capturing the spirit of music from old school games using updated sounds.